Tim Palmer is the author of 20 books on nature and the environment. 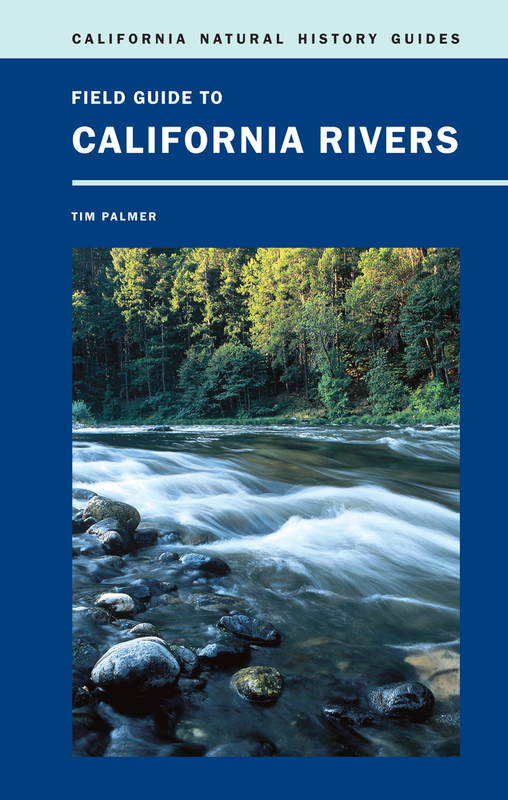 For 35 years he has explored and written about California rivers. He’s the recipient of Friends of the River’s Mark Dubois and Peter Behr Awards, and the National Wildlife Federation’s Communicator of the Year Award.